The average theoretical return to player in Bingo 90-ball game is equal to 70% while the house edge is equal to 30% (the game RTP standard deviation is affected by ticket price and number of tickets purchased in each game). 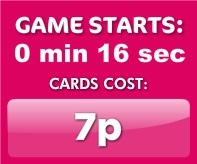 Sugar Bingo has loads of Slots, Casino and Instant Games for you to choose from! CLICK HERE for more information. 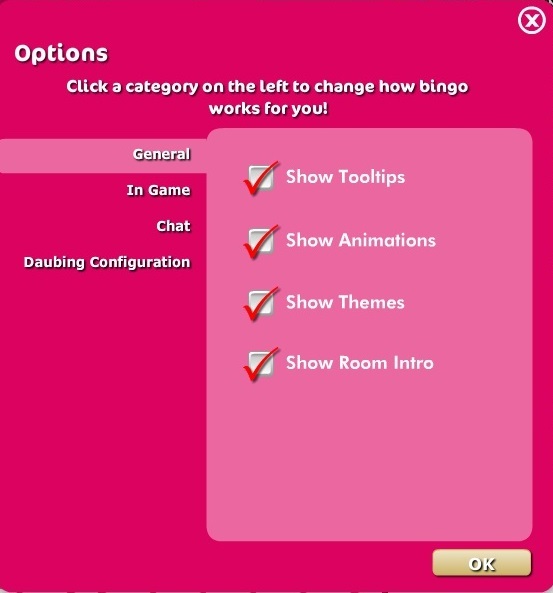 The chat rooms are what make Sugar Bingo so fun! Here's a list of everything you need to know so that you can jump right in and get chatting! 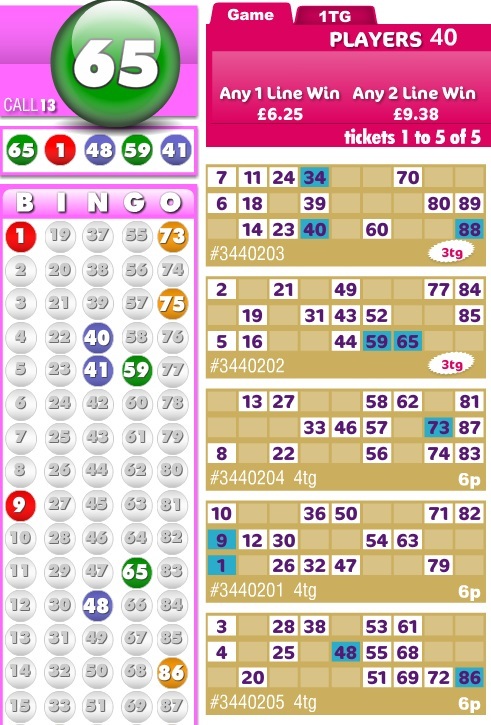 Sugar Bingo is powered by software belonging to Brigend Limited which is a wholly owned subsidiary of 888 Holdings Plc. and a sister company of Cassava Enterprises (Gibraltar) Limited ("Cassava"). 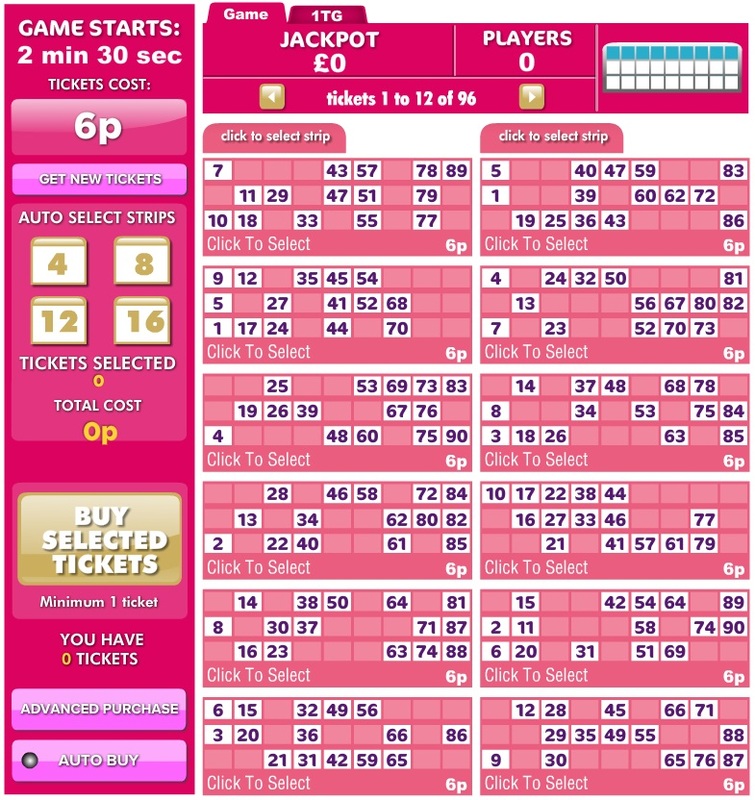 Which bonuses can I find in Sugar Bingo? 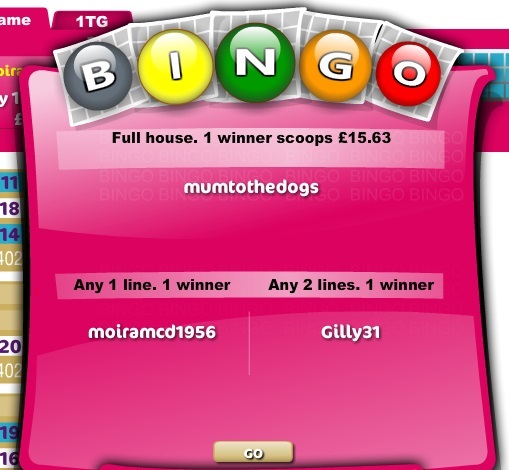 Sugar Bingo rewards its players with Sugar Coins, which can be converted into free bingo tickets and real cash prizes! These can be won through various ways including Chat Games and Facebook games. Where do I redeem my Sugar Coins? 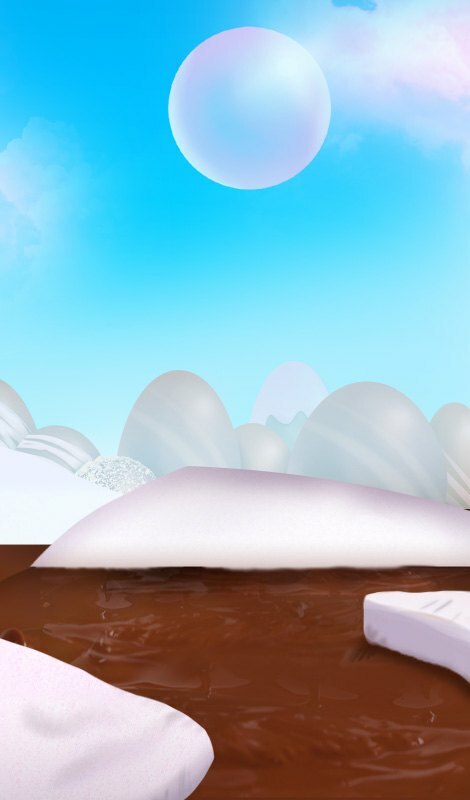 On the header of either the lobby or site, there is a button labeled "Redeem Sugar Coins." Click on this and simply choose how many of your coins you would like to redeem. Yes! 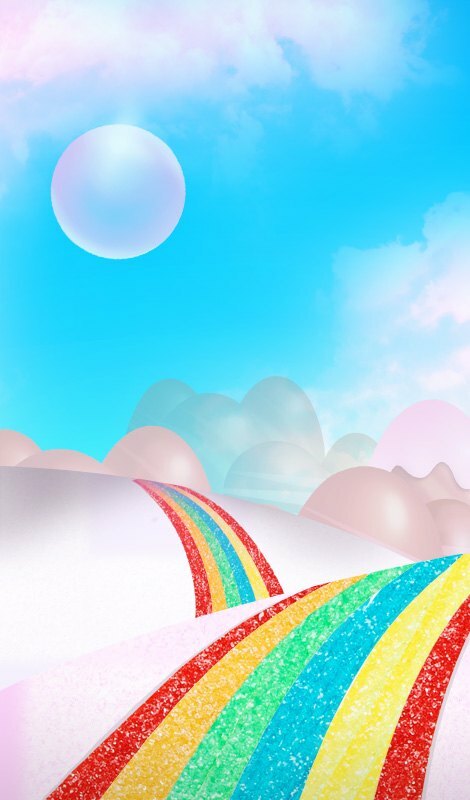 You will receive an email detailing all of Sugar Bingo's VIP benefits. 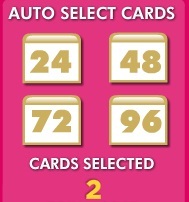 Add Sugar Bingo to your Safe Senders' list in order to receive all of our emails. To turn off your anti-spam filters, go to your email and change your settings. This way you will get all the information on our special offers. To assure the integrity of our games, a Random Number Generator (RNG) is always used to ensure consistently random results. Whether it's the bingo ball selection, a roll of a dice, a hand of cards, or a spin of the wheel, in each event a Random Number Generator (RNG) is utilized to ensure that the outcome is truly random. The system has been rigorously tested by running millions of rounds and examining their results. The system is also systematically tested by Sugar Bingo.